You might think coffee filters are just for making coffee, but you couldn’t be more wrong. They do so much more than help you brew that liquid gold in the mornings. Coffee filters can be used for home remedies, cleaning solutions, crafts, and so much more! Really, if you only use them for coffee, you’ve been missing out. Next time you need a quick fix for a household project, try a coffee filter. It is so much easier than going to the store and buying whatever specific tool you think you need. Plus it’s cheaper! Here are 55 super smart uses for coffee filters. Old wine bottles may contain buildups of sediment, such as yeast cells and pieces of grape. Use an unbleached coffee filter to separate the sediment. Great quality for an even better price. 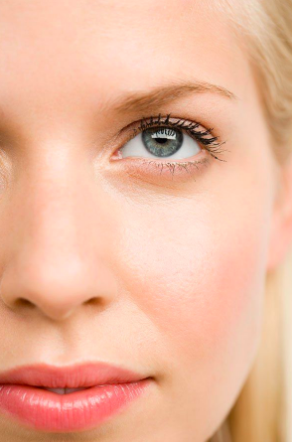 If your eyes are itchy or puffy, you can make your own remedy at home. Soak the coffee filters in water, then chill them in the fridge. Once they are cool, fold the filters and place them over your eye. To level up even more, soak the filters in an herbal tea. Coffee filters are great for removing nail polish from the around your fingernail. They are even softer than a cotton ball, so they are the perfect tool to use when you need to be diligent. Dab a filter in some nail polish remover, and you’re good to go! 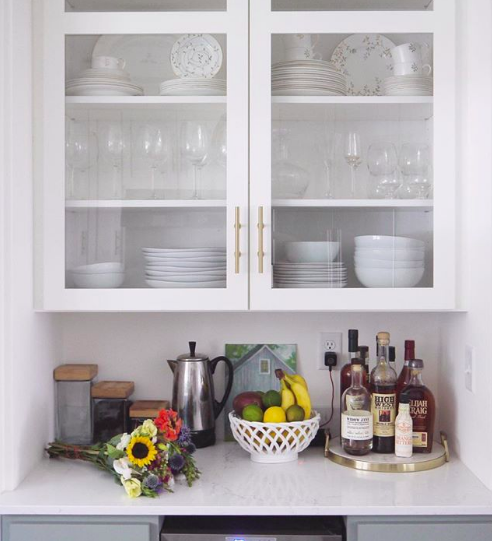 Place a coffee filter between each plate or bowl stacked in your cabinets. The filters are soft, so they will prevent your dishes from scratching if they move against each other. 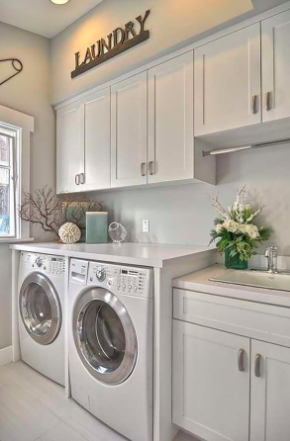 They will also make it easier to put the dishes away quietly. 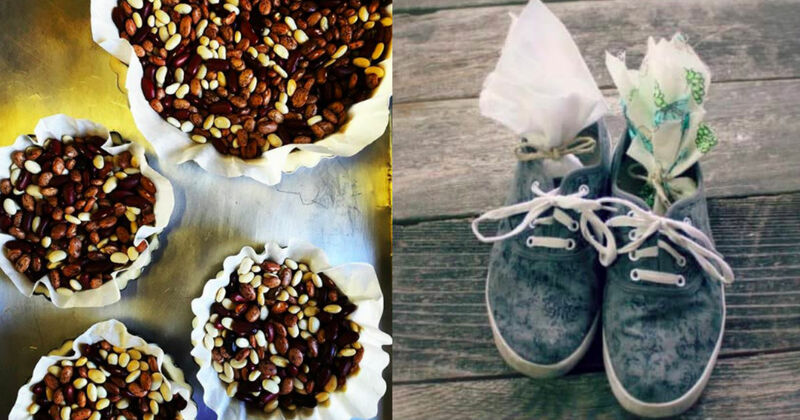 Use a coffee filter to shine up your boots. The fine fibers will get every nook and cranny. 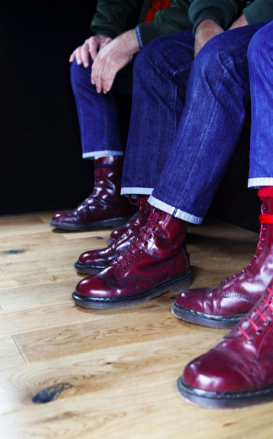 Your boots will look AMAZING! Coffee filters are the perfect size to act as little plates for your afternoon snacks. This way you won’t have to wash a whole plate. Plus you get automatic portion control. 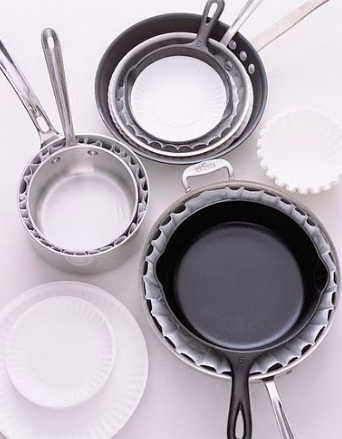 Keep your skillet from rusting by placing a coffee filter inside whenever you aren’t using it. The filter will absorb moisture which would ordinarily cause rust. 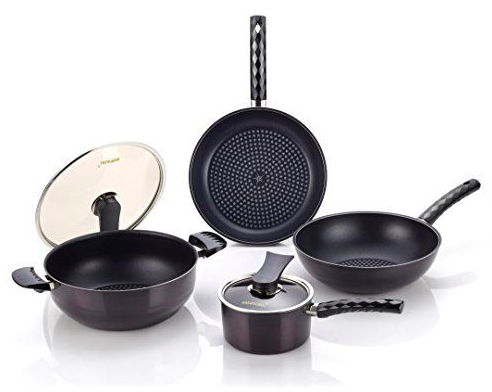 Who doesn’t want longer lasting kitchen ware?! Did you know coffee filters are microwave-safe? That means you can place them on top of your food to prevent it from splattering everywhere! Place the filter on your plate or bowl before putting it in the microwave. Your life just got easier. Smudgy glasses are not attractive. 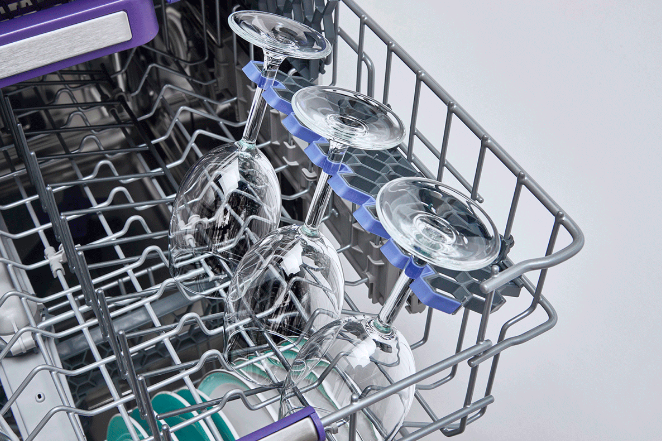 If your glasses are still damp after a cycle through the dishwasher, dry them off with a coffee filter. Your glassware will look better than ever. You can make your own elaborate tea blends by using a coffee filter as the tea bag. Place your ingredients in the center of the filter, then roll the sides in so you have a rectangle. Next fold each side in. You might want to tie the bag to make sure it stays shut! 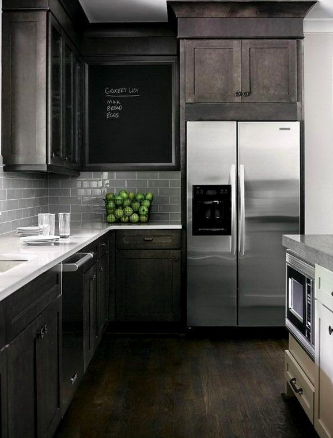 Stainless steel looks amazing – except when it has those ugly streaks on it. Coffee filters are the perfect solution! Use them to clean and polish your steel appliances. Coffee filters are made from paper that is much softer than paper towels. The result? 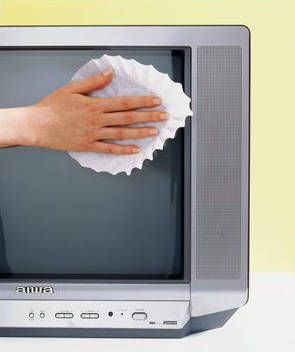 You can use the filters to clean your computer, phone, and TV screens without having to worry about damaging them. 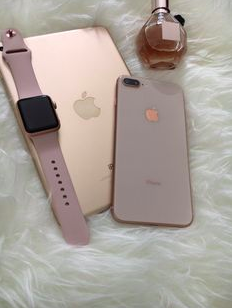 It’s a good idea to clean your phone often. After all, you touch it ALL THE TIME! 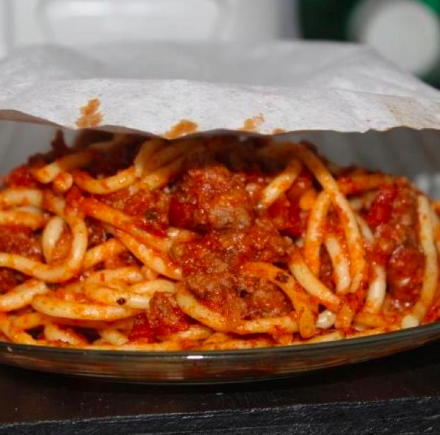 If your food is a little too greasy, dry it up with a coffee filter. 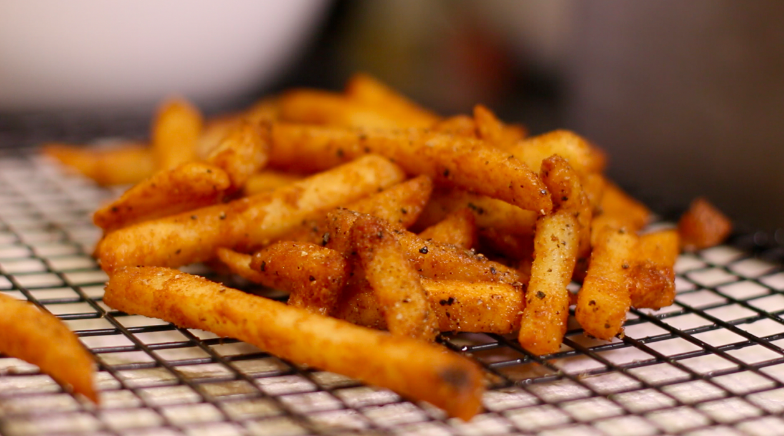 French fries and bacon can be wonderful with a little grease, but too much is just gross. The extra grease is bad for you anyway. 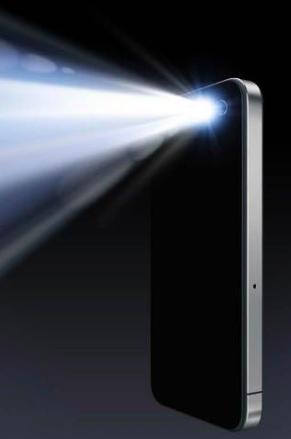 Camera flashes can be so bright – especially from smart phones. If you need the flash but not quite at that intensity, you can always calm it down with a coffee filter. The filter is porous enough to let light through, but it will definitely help dim your flash. If you are out of wipes and need one fast, reach over for a coffee filter. Spray a little solution onto the filter, and use it to wipe up whatever you need. They are even the perfect size! If you have oily and sensitive skin, you’ve probably noticed that it gets irritated every time you try to dab it. 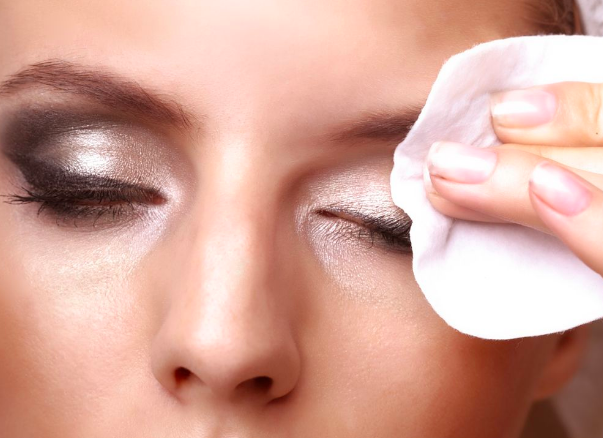 Because coffee filters are so soft, they work great at removing excess oil from the skin without irritating it. You’ll never have to worry about looking oily in a photo again. Cleaning out the potty is no fun at all. Coffee filters can’t make it fun, but they can make it much easier. 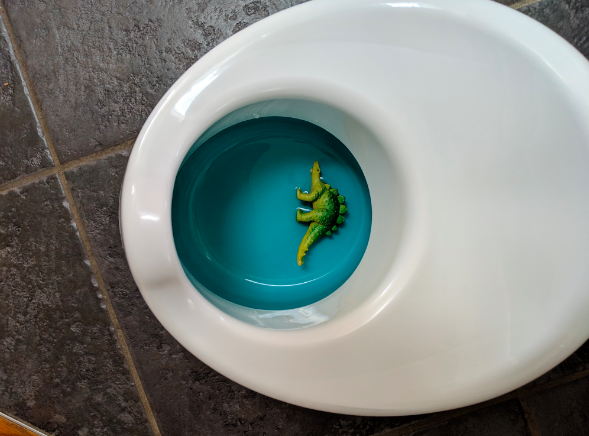 Line the potty with them for an easy-to-clean mess. 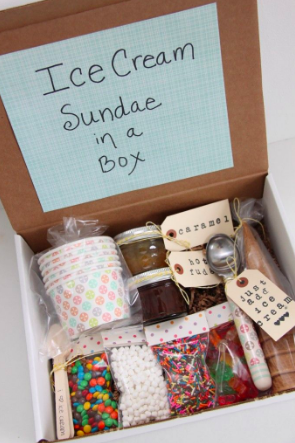 Popsicles, ice cream cones, and ice cream sandwiches all melt so quickly! 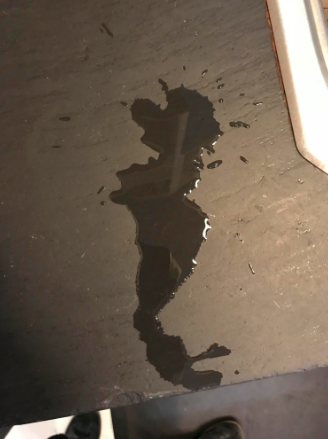 Don’t let them drip all over the floor. 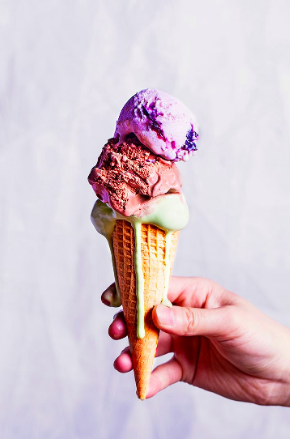 Next time you are about to enjoy a tasty frozen treat, grab a coffee filter to hold underneath. It will catch all the droppings, preventing you from having to clean up a BIG MESS afterward. Coffee filters are super absorbent, which makes them great for mopping up a liquid mess. Grab one and place it on the spill – or grab more if it’s a big one! Shipping fragile items can be scary. Wrap a few coffee filters around your delicate goods before placing them into the package. The filters will help absorb any impact, keeping your items safe on their journey. Those glass-cleaning cloths can be tricky to keep track of. Instead of searching high and low, grab a coffee filter. It won’t scratch your glasses. Make your own dryer sheets by sprinkling a few drops of your favorite essential oil onto a coffee filter. The filter is absorbent enough to freshen your fabrics effectively. Even better – you can change up the scent whenever you want! If you like to weigh your food, you’ve probably noticed that weighing chopped food is complicated. 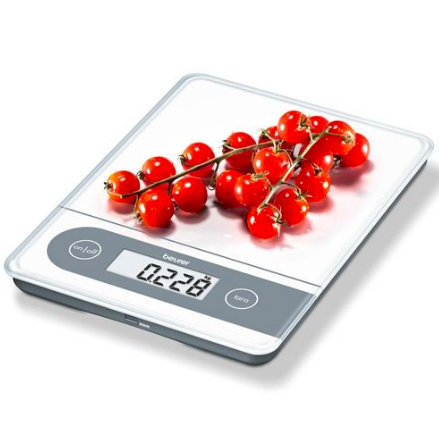 Place your chopped ingredients into a coffee filter, then place it on the scale. 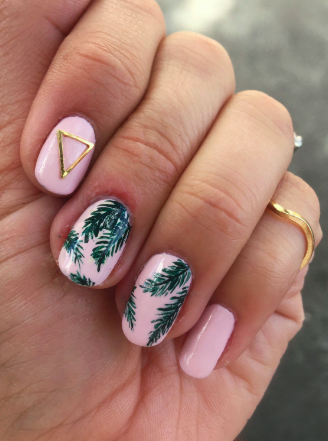 Simple but effective. 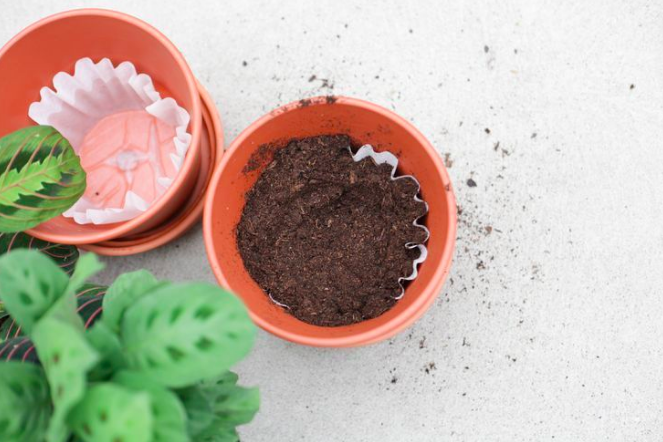 Coffee filters can help prevent the soil from spilling out of the bottom of the planter while you pot your plants. Place a filter at the bottom of the planter, covering the hole. Water will still be able to run through it, but your soil will stay where it is. 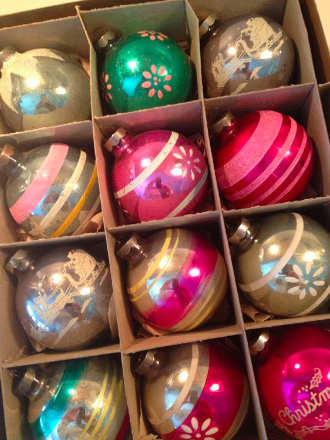 We all love opening our ornaments every year to see them bright and shining. 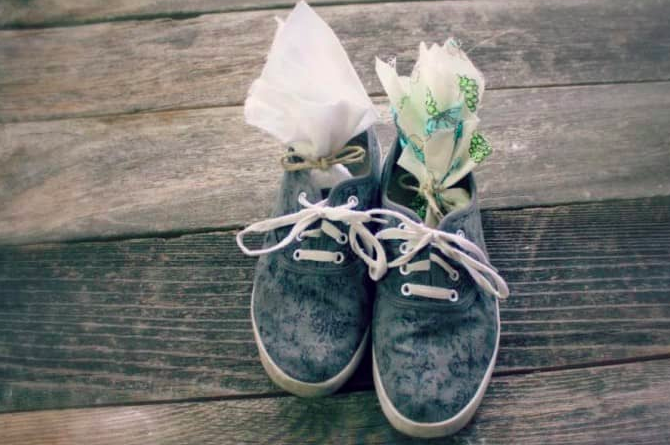 Keep them in stunning condition by wrapping them in coffee filters when you pack them away. The holiday fun might be over, but you can still do more to make next year’s holiday season spectacular. Greasing a pan can be messy work. Take the hassle out by using a coffee filter. Dip the filter into some cooking oil and rub it around your pan. The best part is that the filter won’t leave behind any fibers. 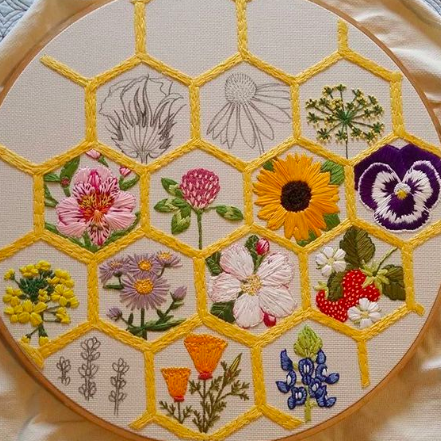 If you are an embroiderer – first of all congratulations on being so talented! Second, consider using coffee filters to back your embroidery. You’ll be able to sew through them easily, but they are still strong enough to give support. An old pair of sneakers can be SMELLY! To control the odor, place a few tablespoons of baking soda into the middle of a coffee filter. Fold it up and secure it with a rubber band. Then place your little package into the sole of your shoe. This also works with gym bags, closets, cars – really anywhere! Non-stick pans are THE BEST! But if you scratch one badly, you are in for an unpleasant surprise. 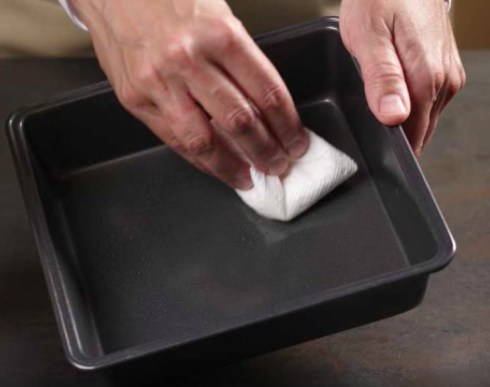 Keep your non-stick pans pristine by protecting them with a coffee filter inside. Some soup recipes require ingredients that will be removed before the dish is served, such as bay leaves and whole spices. Instead of fishing around the bowl with your spoon, place these ingredients inside a coffee filter. Fold and tie the filter, then plop it in the soup. When it is time to remove your spices, the process will be SO MUCH EASIER. Out of make-up remover wipes? You might not even need any! 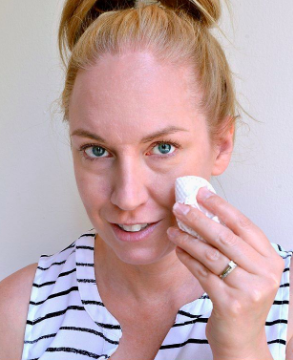 Dip a coffee filter in a little coconut oil, and you have a soft, natural solution. Your skin will thank you. 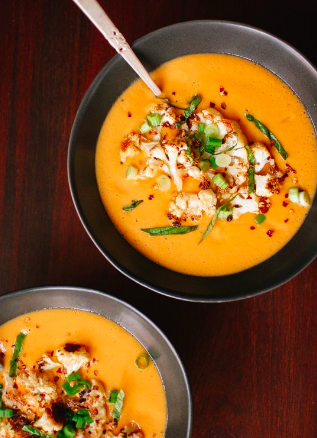 The crisper in the fridge doesn’t always do its job properly. 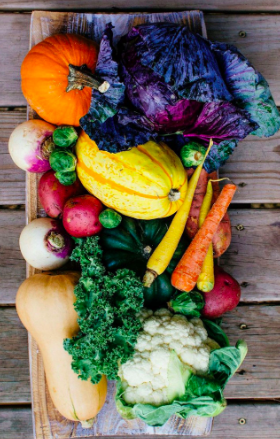 If you want to keep your veggies crisper for longer, wrap them up in coffee filters. Next place them into sealable containers, and put them back in the fridge. They will be nice and crisp when you are ready to enjoy them. 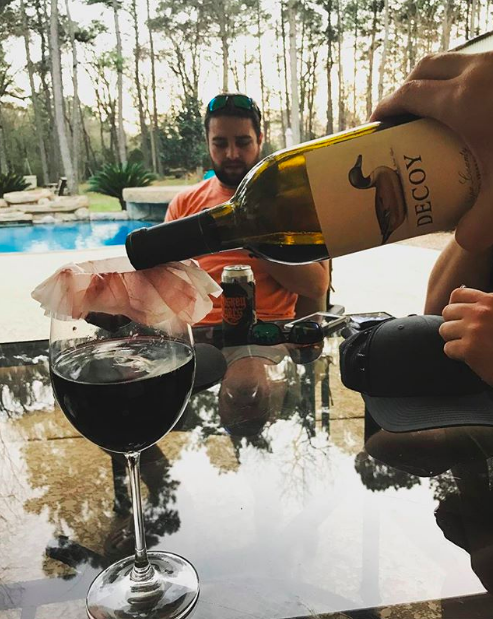 We all get a little of our cork stuck in our wine at some point. You definitely don’t want to drink it, so what should you do? 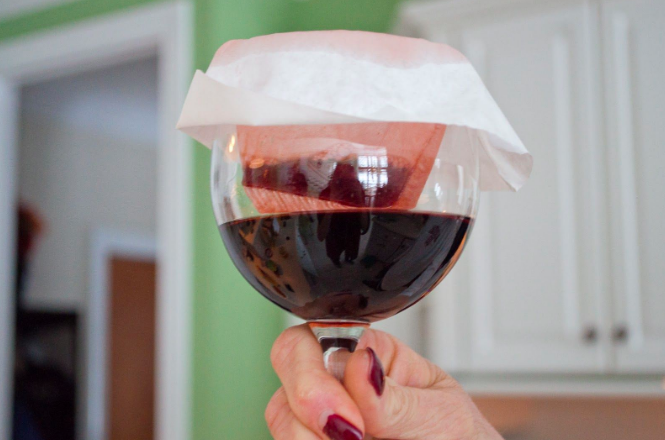 Grab a coffee filter and filter your wine from bottle to glass! Spring is here, and that means it’s planting season! 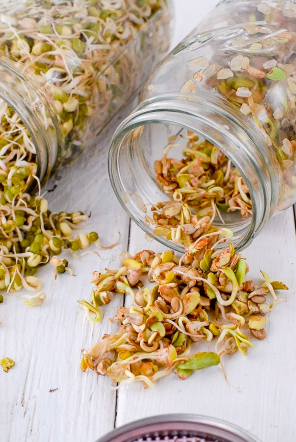 Even if you are still in cold weather, you can get a head start on your planting by sprouting your seeds indoors. 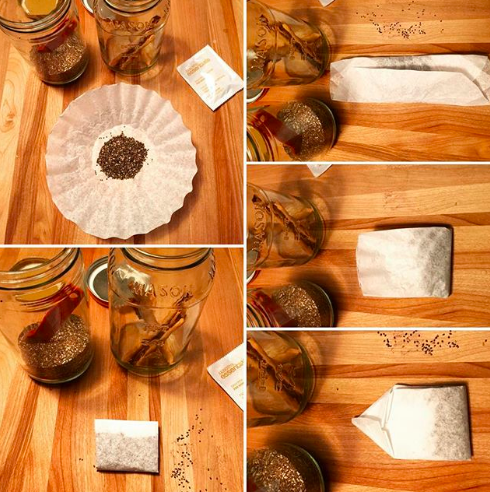 Place a coffee filter into water, then wrap it around your seeds. Fold the filter and place it into a ziplock bag. 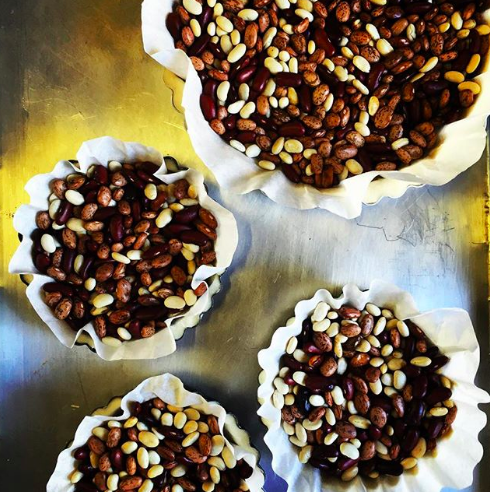 Keep the seeds somewhere warm – it will only take a few days for them to start sprouting! If you have a cut or bruise, place some ice inside a coffee filter. Wrap the filter so the ice is enclosed, then gently press it against the wound. The cold will bring down any swelling, and it will probably feel pretty good. This works with headaches and fevers, too! 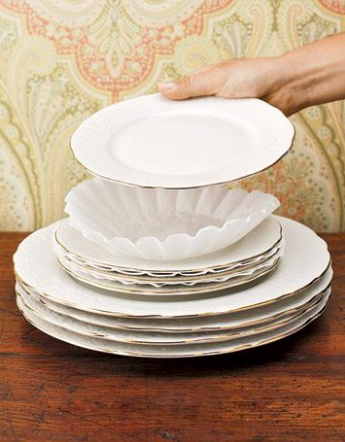 Since coffee filters are so soft yet strong, they make great cleaning wipes for your more delicate plate wear. Use the coffee filter in the same way you would use a rag. It will keep your dishes just as clean, but without leaving behind any ugly streaks. Cut coffee filters into rectangles to use them as waxing strips. They work just as well, at a fraction of the cost. You will look absolutely amazing.